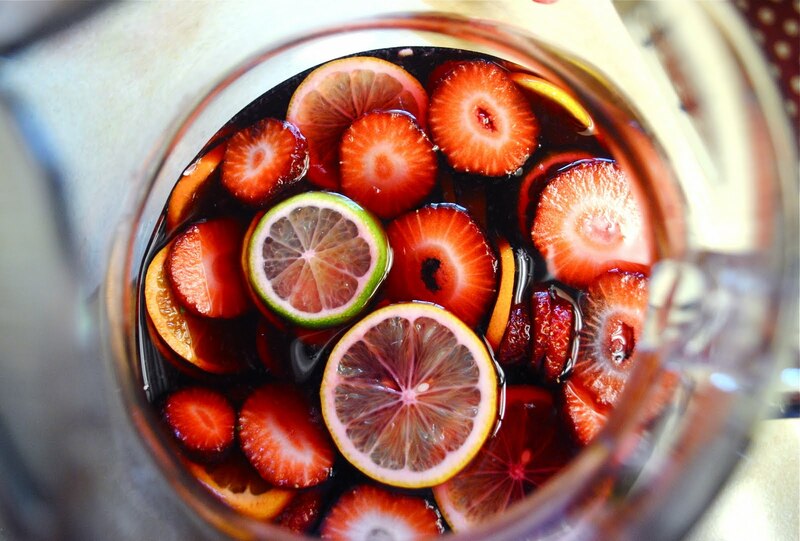 Sangria is not a cocktail with a specific recipe. The country with the highest per-capita wine consumption in the world is…. wait for it…. Vatican City. Sangria was introduced to the US during the 1964 World’s Fair. Poor soil quality tends to produce better wines. The trick is to “challenge” the vines by making them “work” harder. 1928 Harry Ramsden opened what would become the most famous fish and chips restaurant in the world.